Uber has reintroduced Uber Offers with a new name, Visa Local Offers. This program works just as it had where you can earn Uber credits by making local purchases. 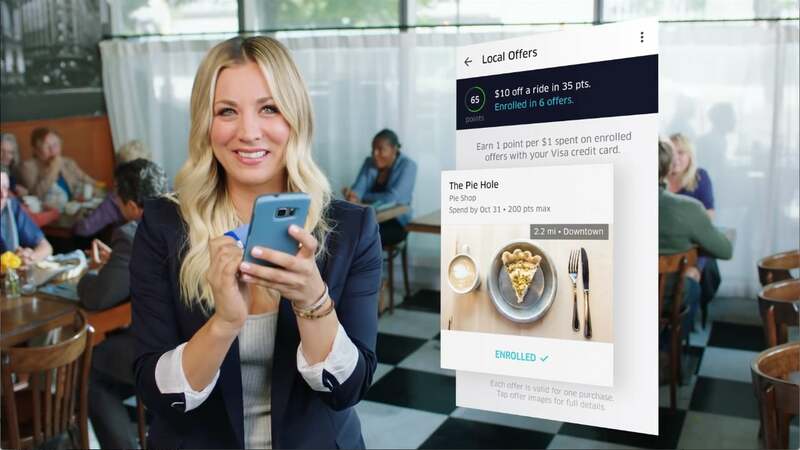 Visa Local Offers allows you to earn Uber credits by spending at local restaurants, shops, and local businesses with a linked Visa-brand card. To access Visa Local Offers make sure your Uber app is updated and have a linked Visa card to your account. Inside the app you will have the option for Visa Local Offers and will be able to search for offers inside of the app.